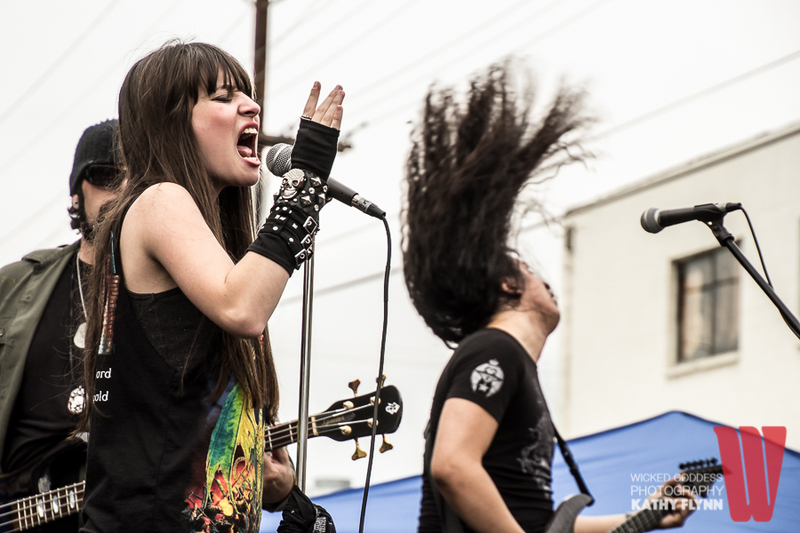 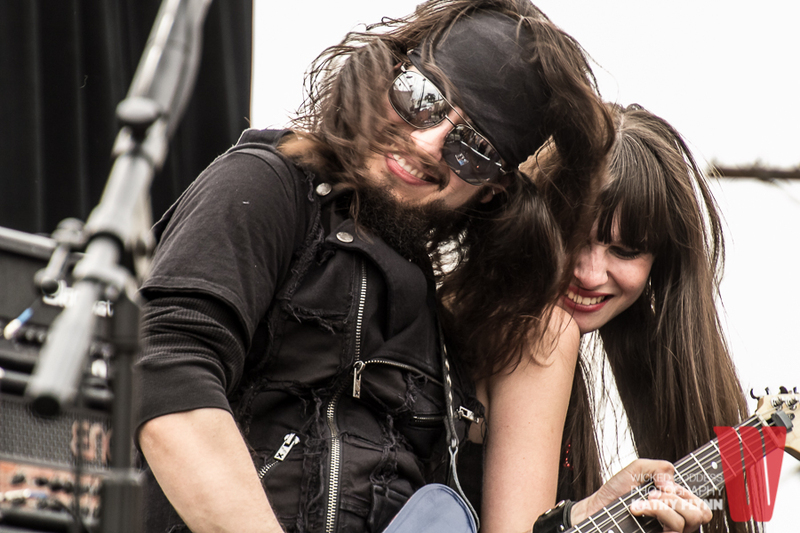 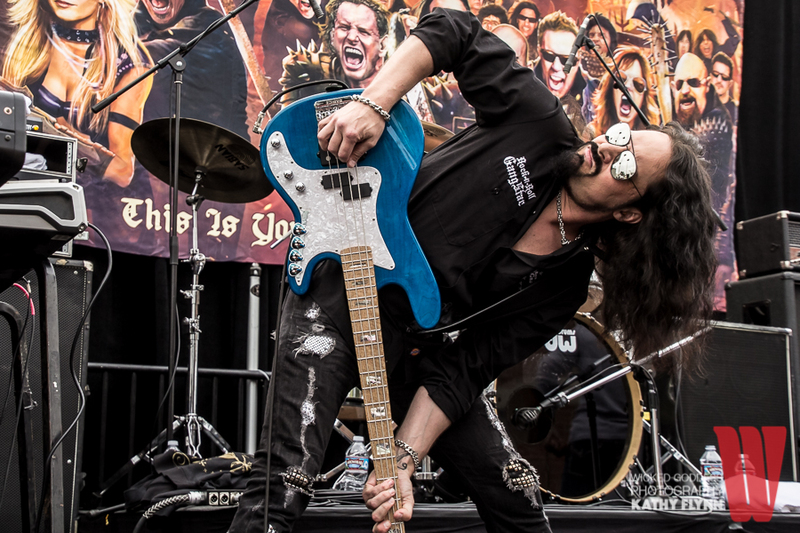 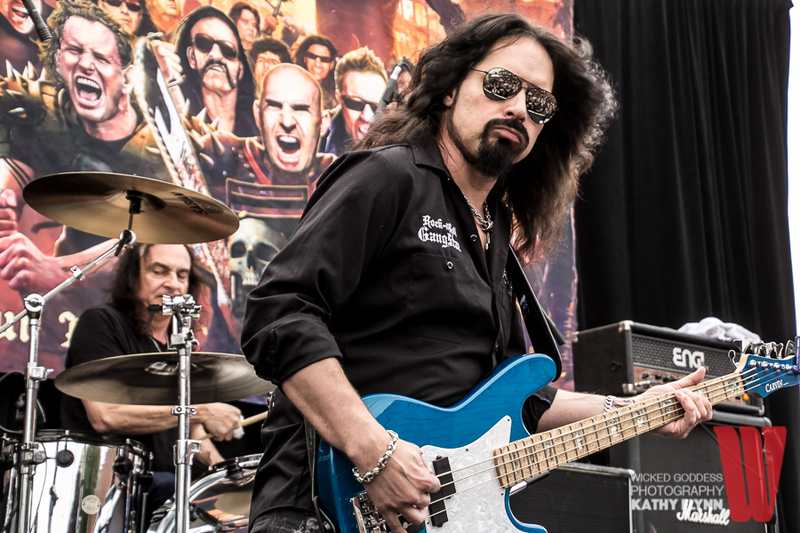 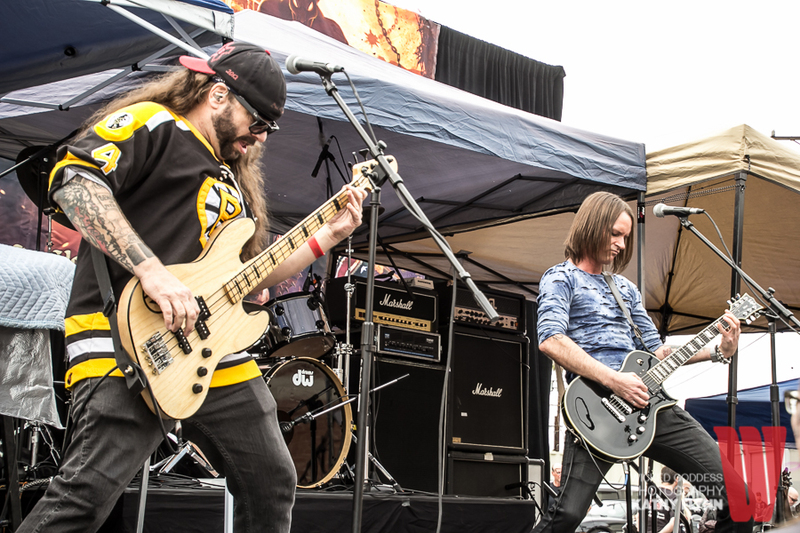 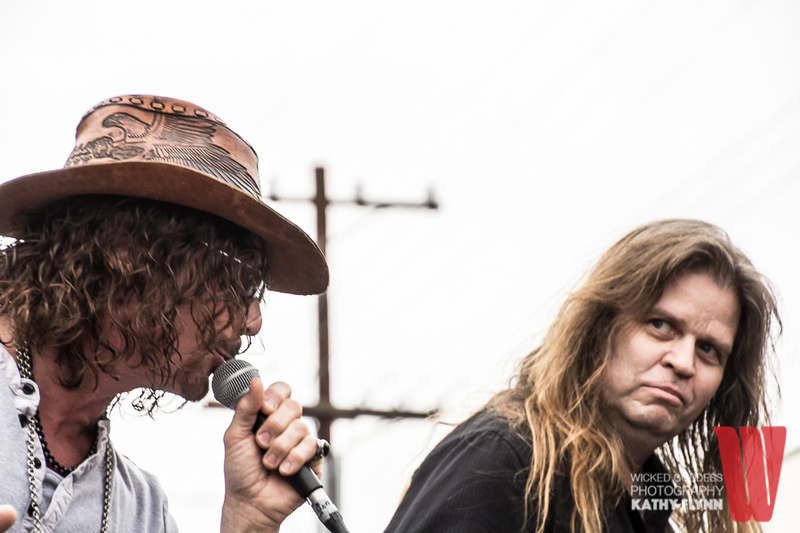 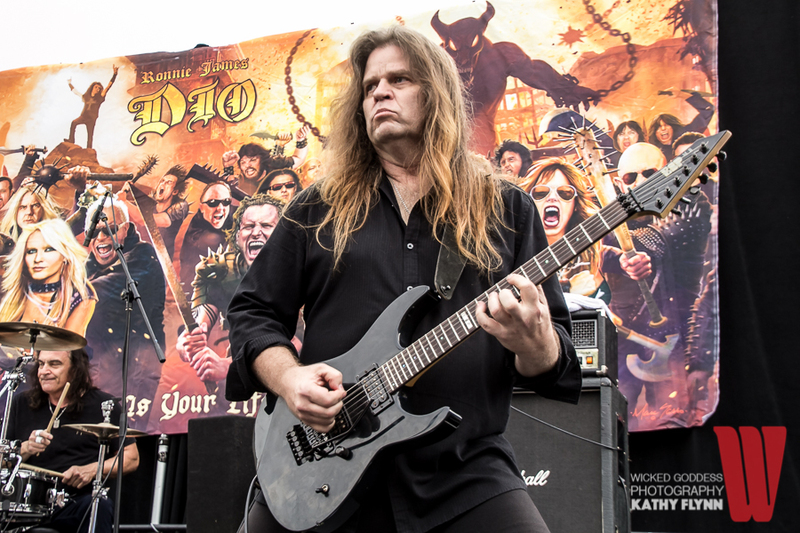 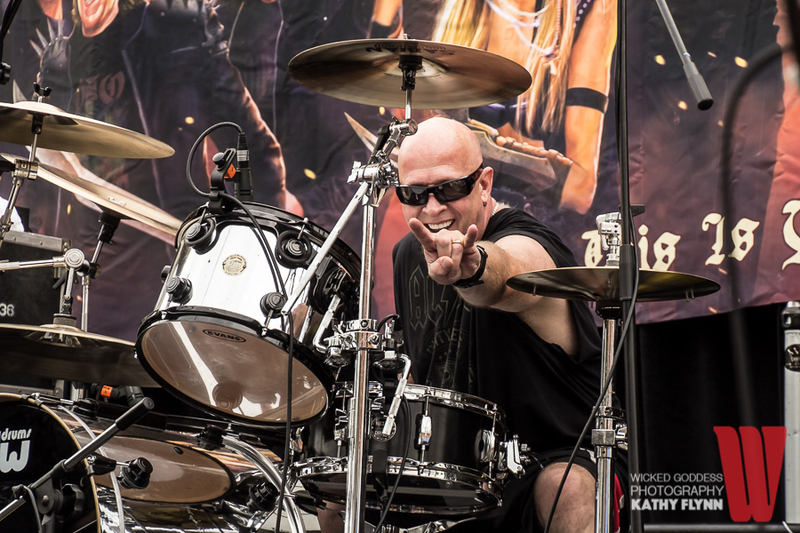 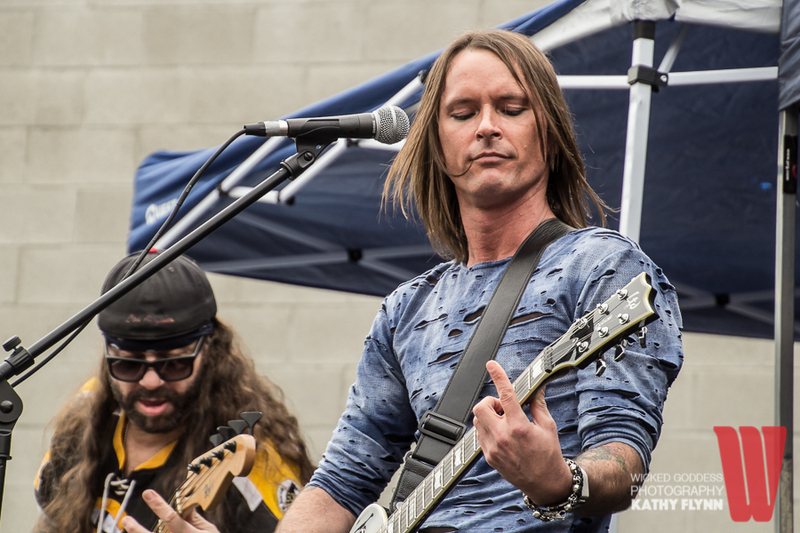 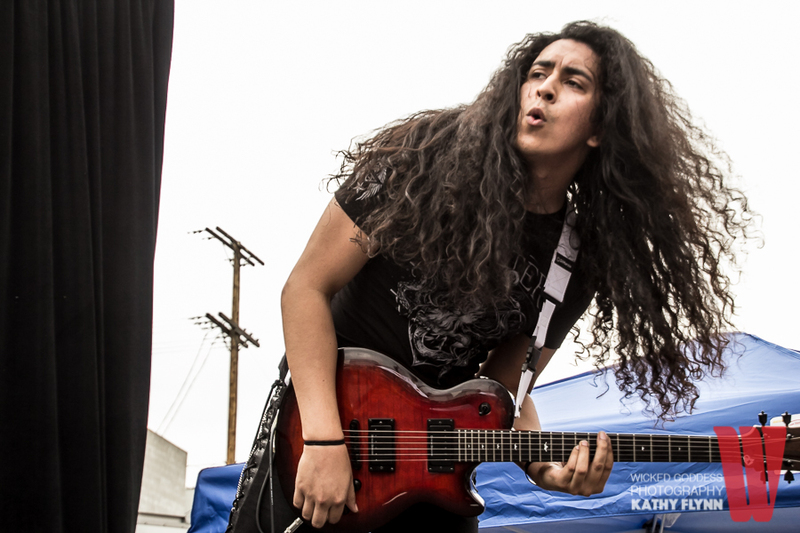 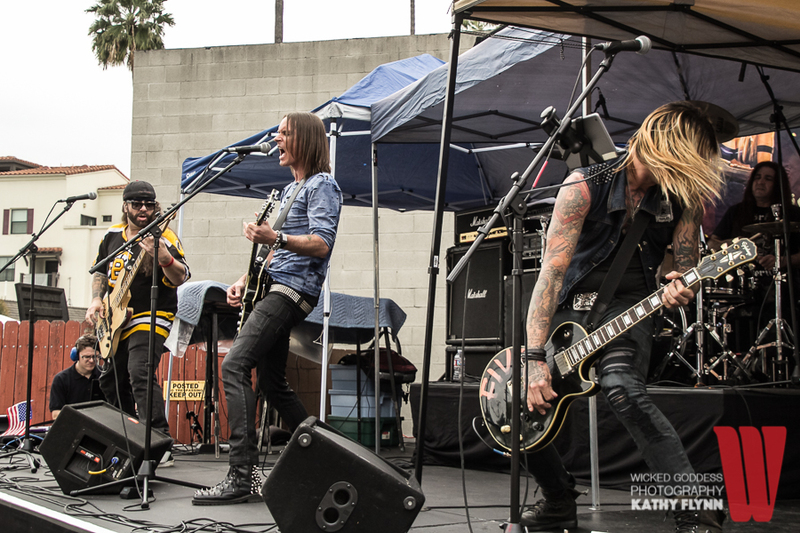 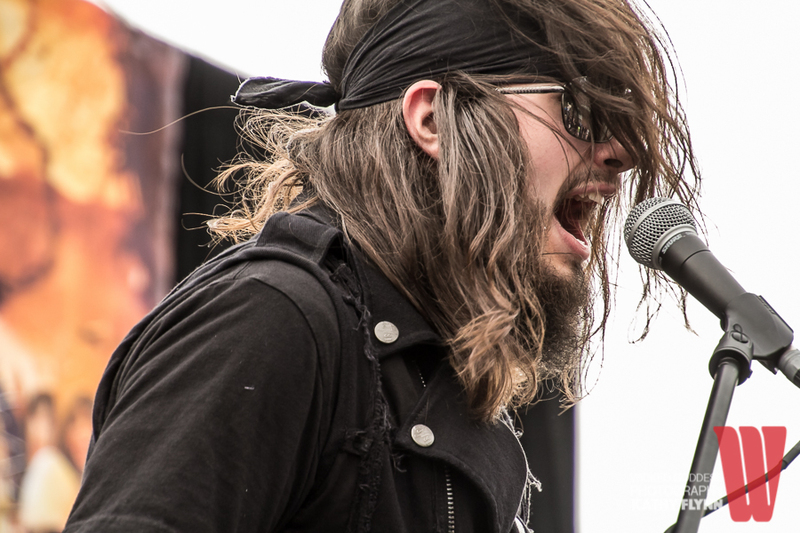 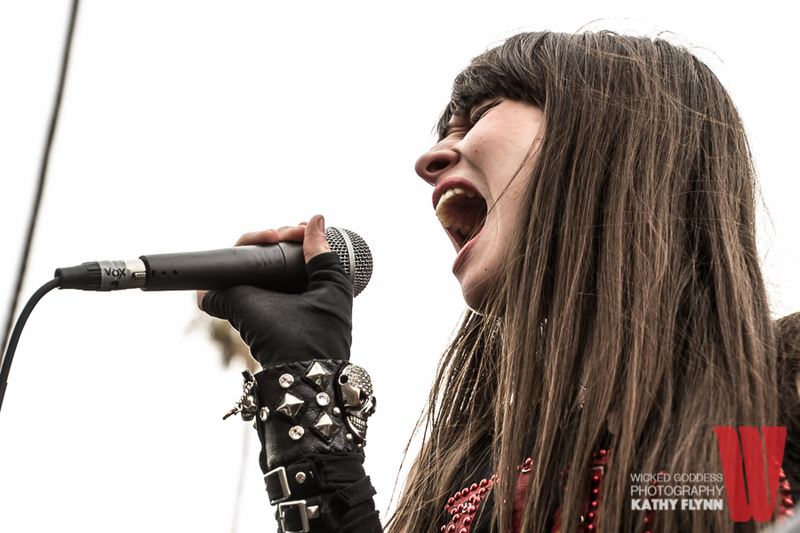 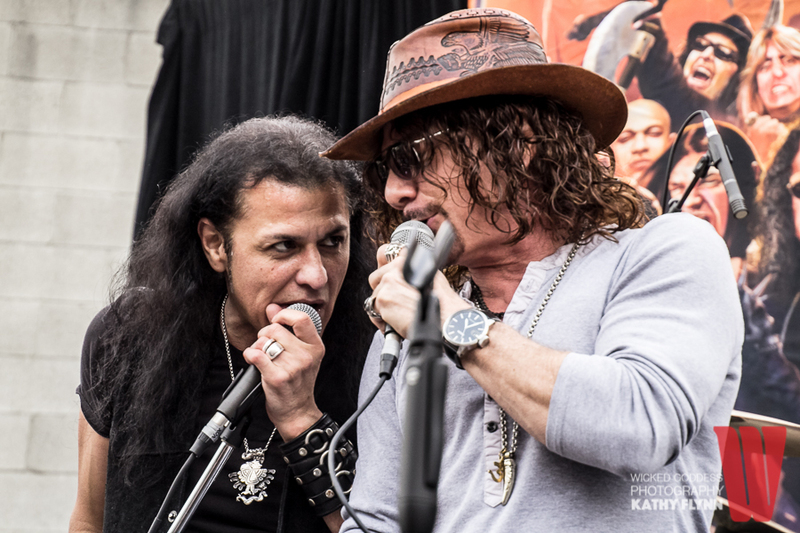 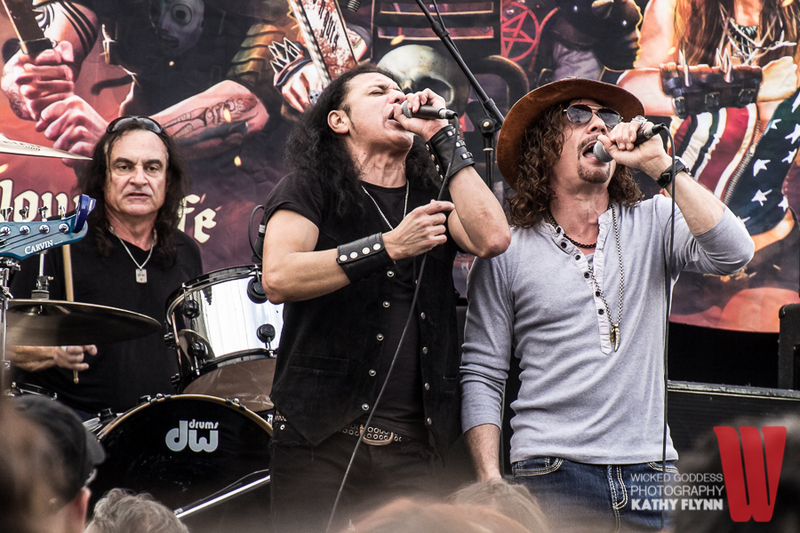 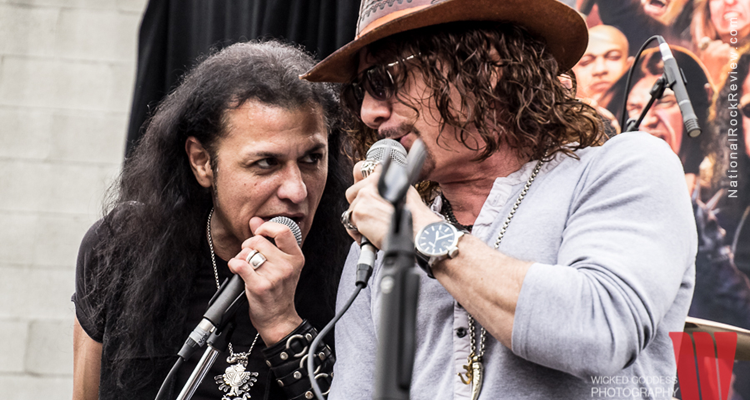 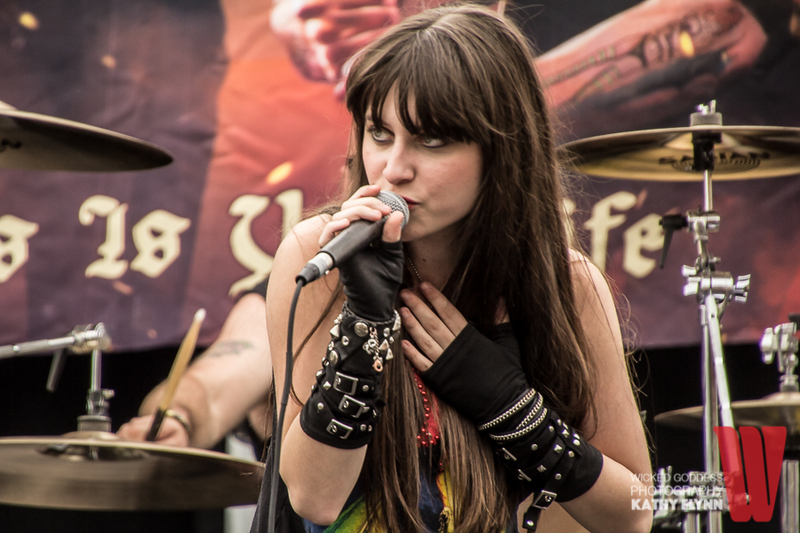 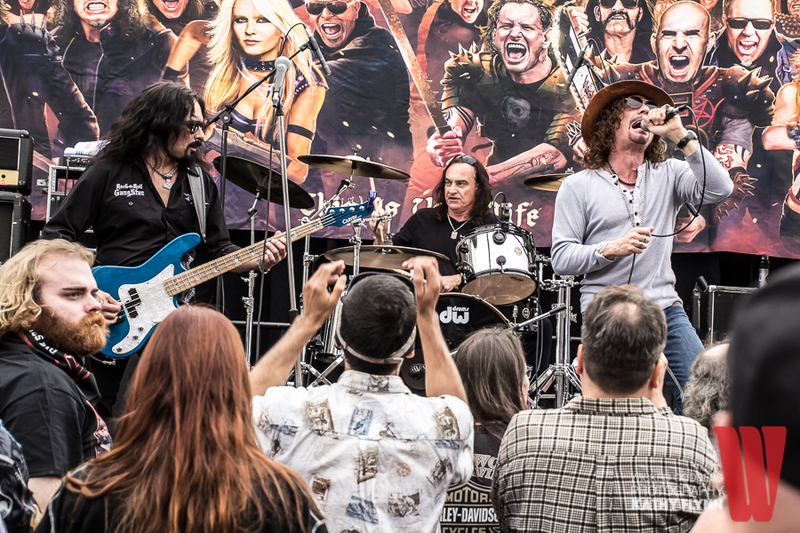 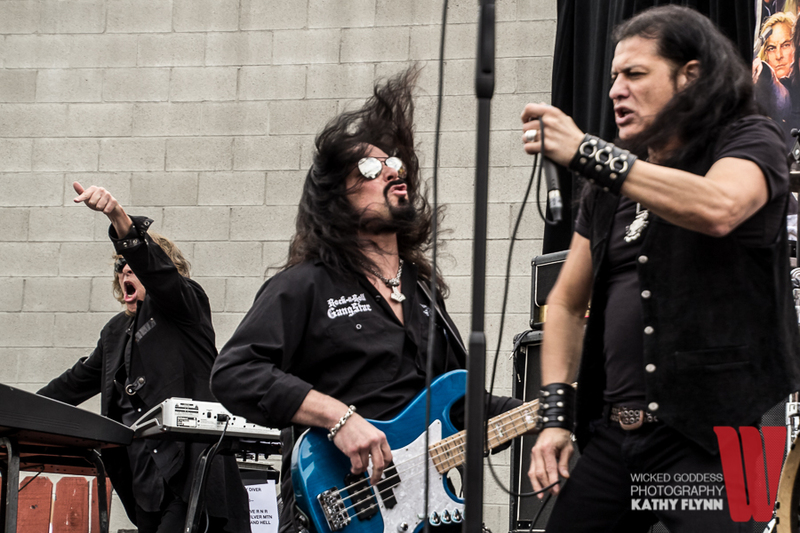 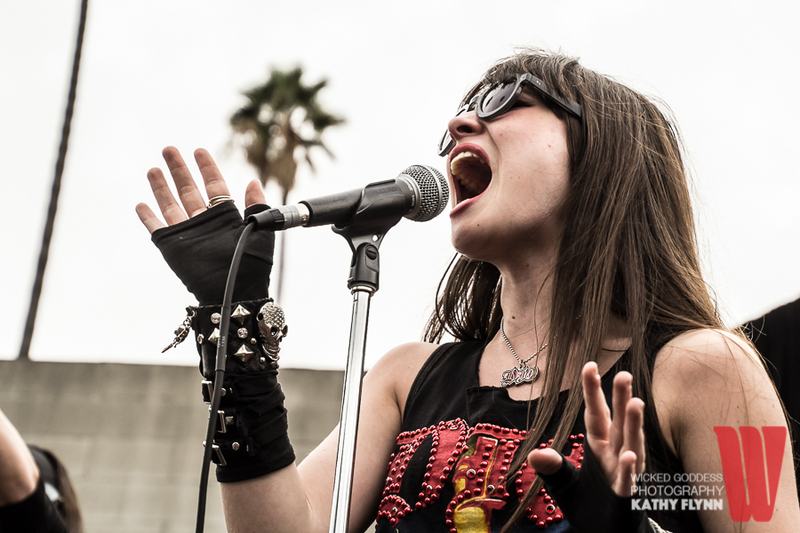 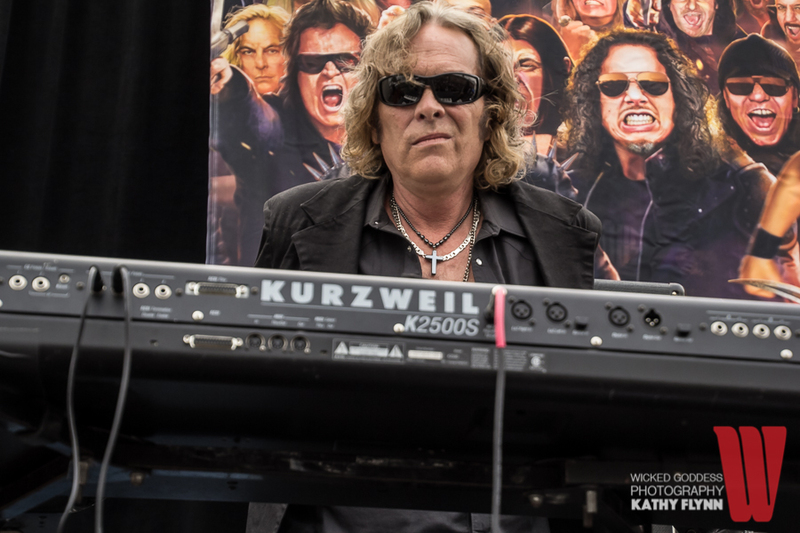 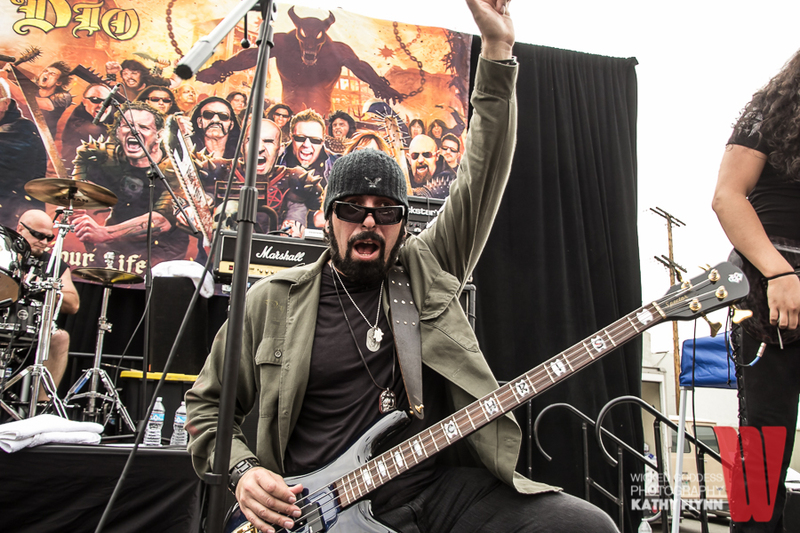 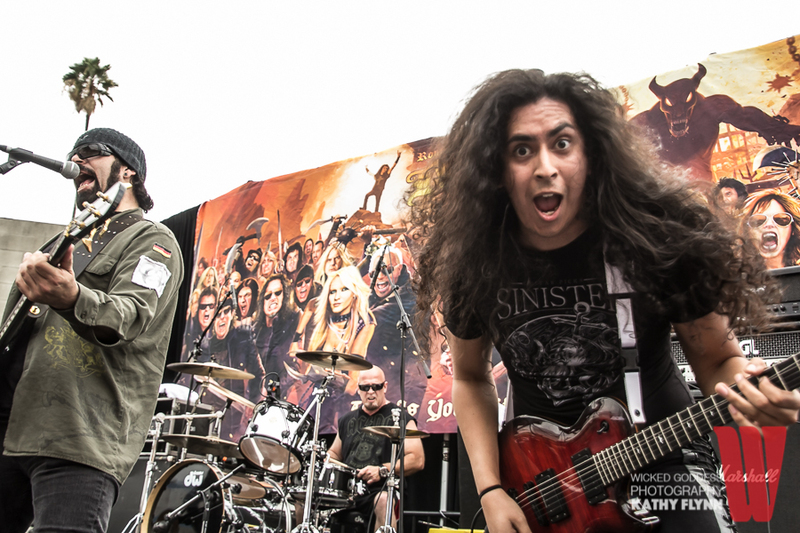 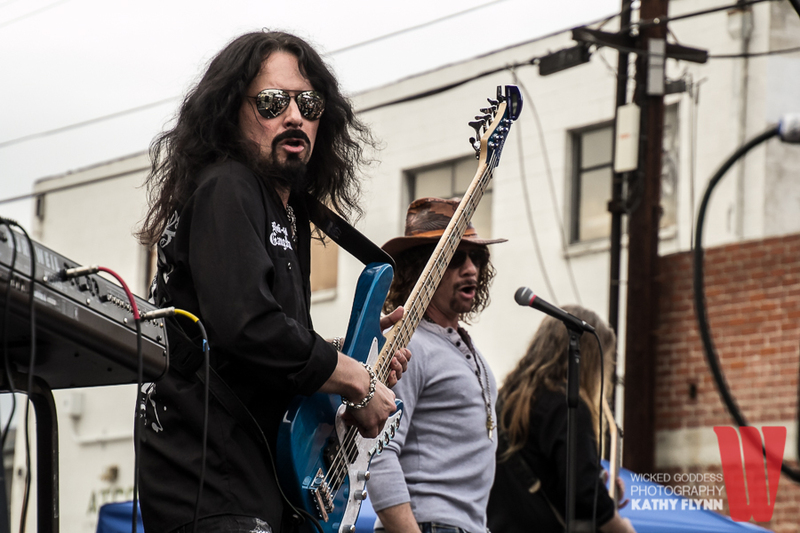 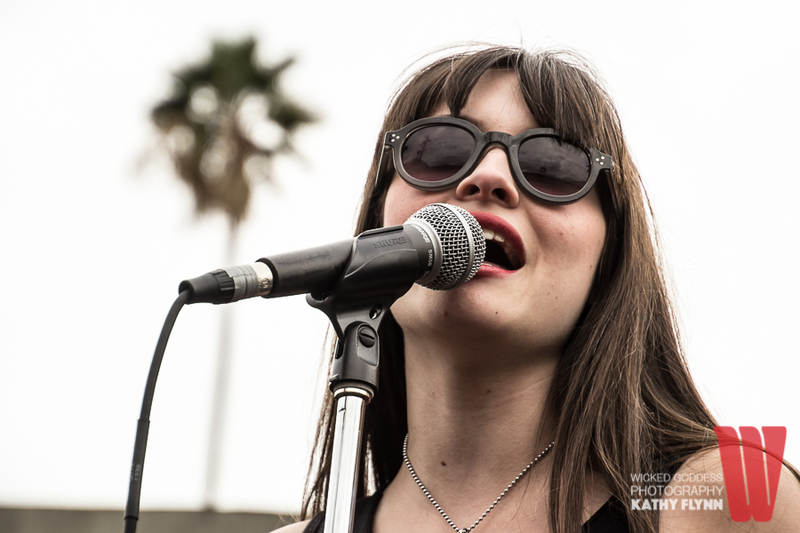 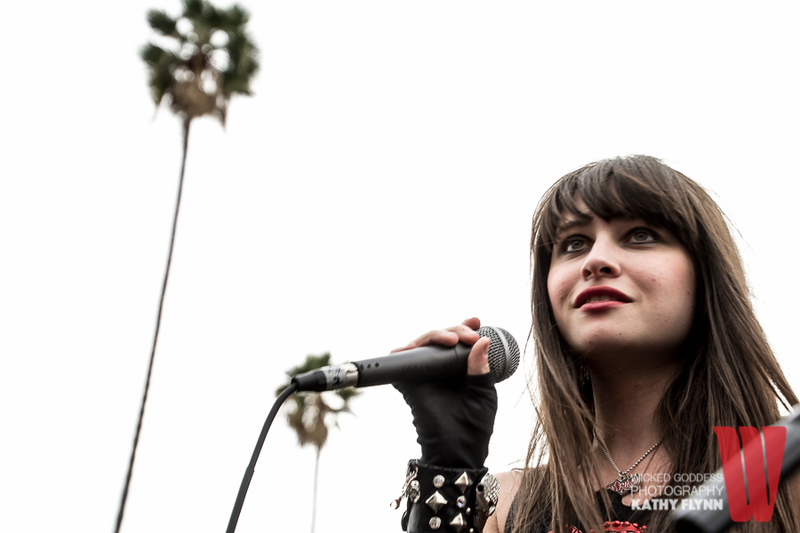 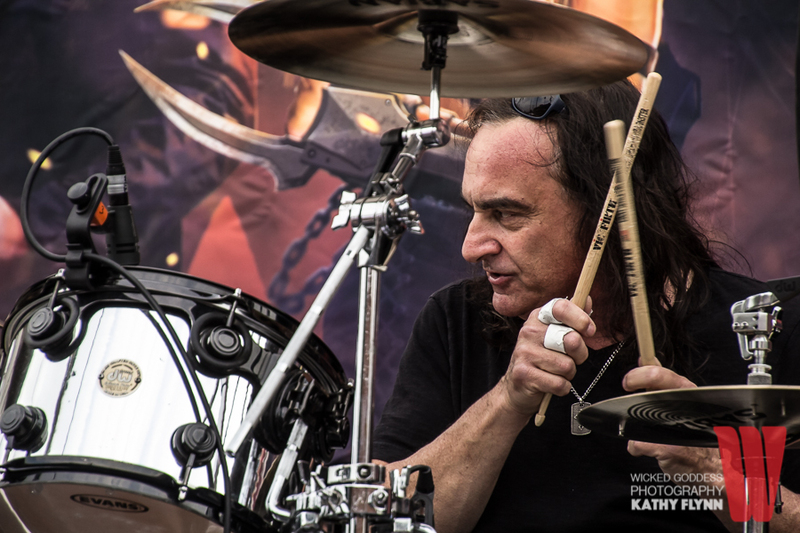 Dio Disciples, Gabbie Rae, and Budderside rocked the streets of Glendale at the Ronnie James Dio Stand Up and Shout Cancer Fund Street Party. 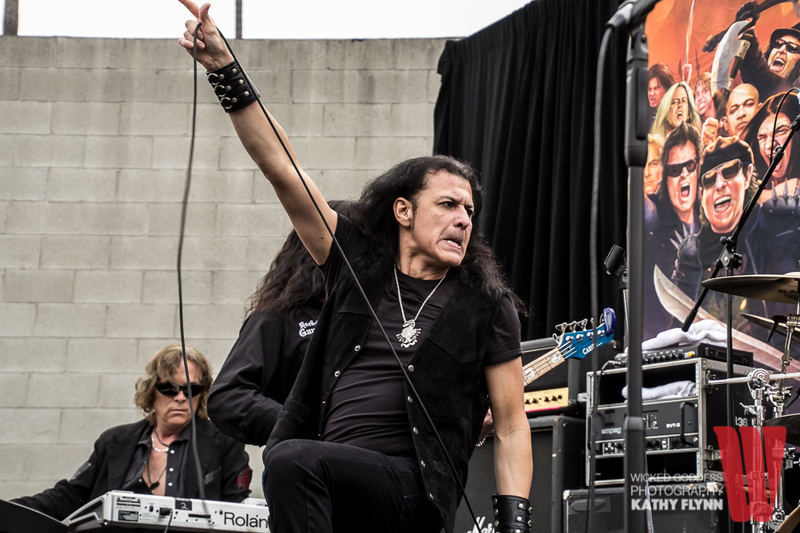 The Ronnie James Dio Stand Up and Shout Cancer Fund held a rockin’ street party on Saturday to announce the 2nd annual Ride for Ronnie Motorcycle Ride and Concert, which will take place on Sunday, May 22.Â Riders will depart from Harley-Davidson of Glendale, which was also the location of Saturday’s street party. 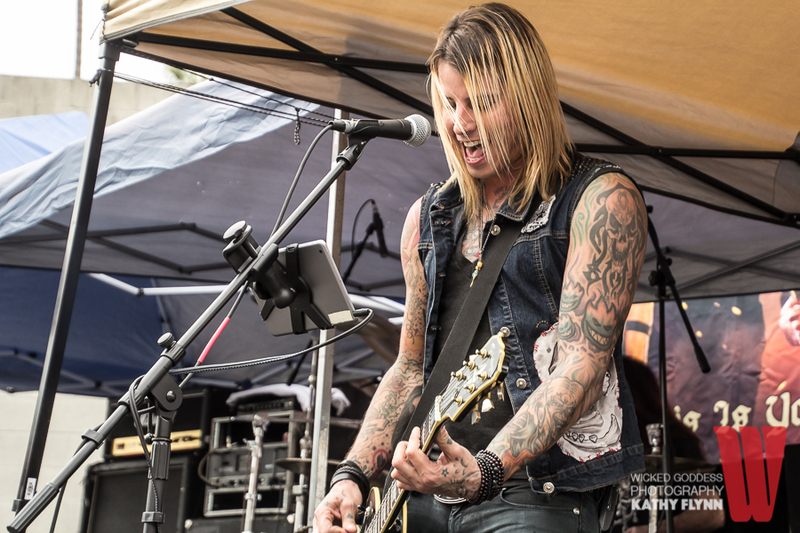 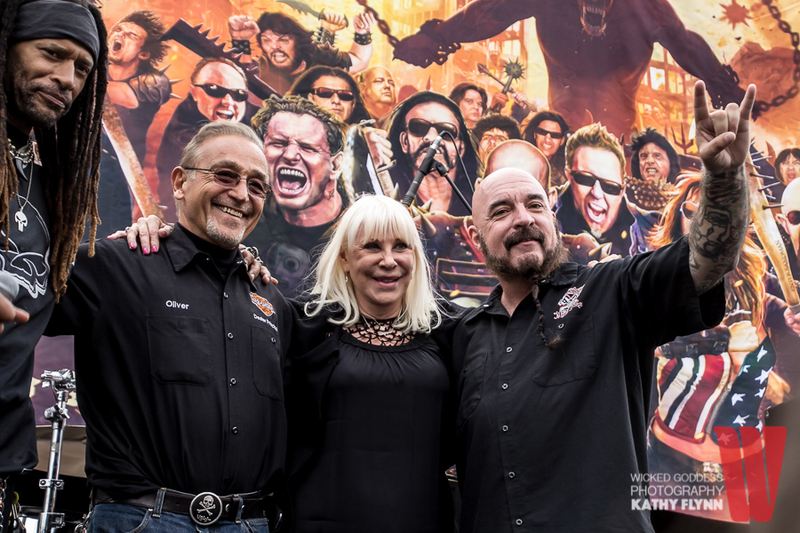 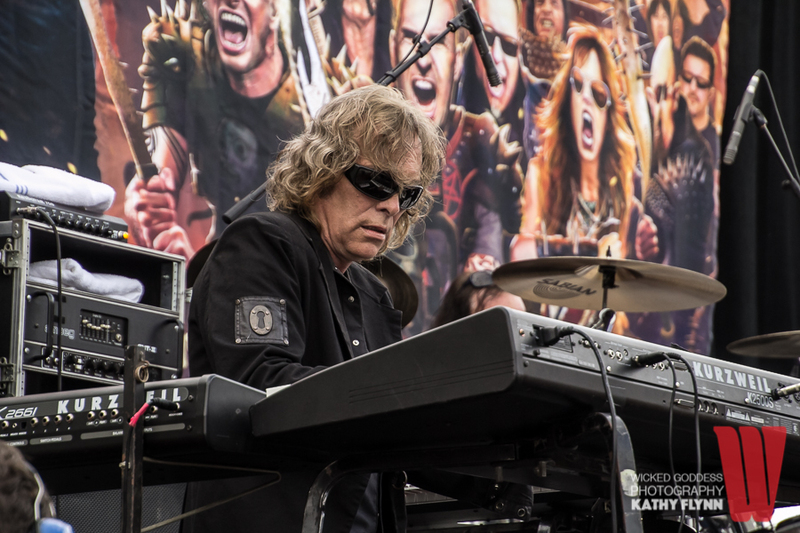 The free street party was open to the public and featured live performances from Dio Disciples, Gabbie Rae, and Budderside, as well as the opportunity to pre-register for the Ride for Ronnie, and a raffle for a one-of-a-kind, custom-painted “Holy Diver” Harley Motorcycle. 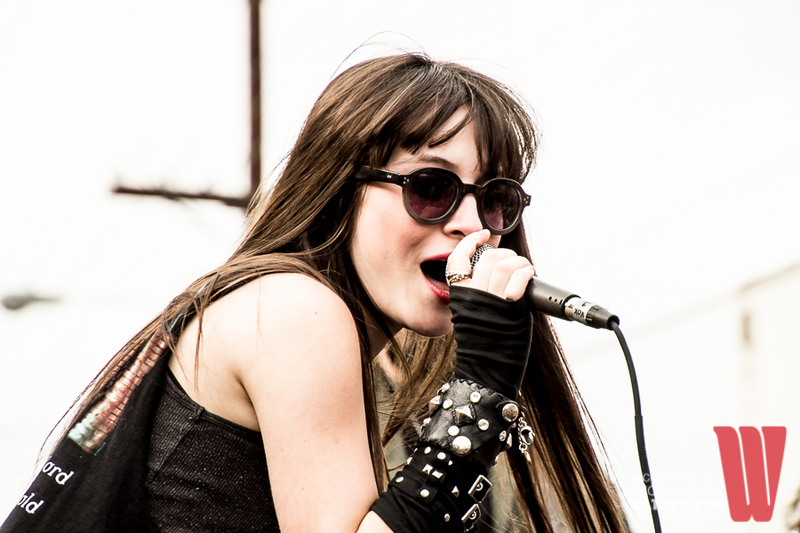 Rising metal star Gabbie Rae, who is managed by Wendy Dio, performed a blistering set comprised of original tunes and classic covers, including Heart’s “Barracuda.”Â She also performed her own take on the Dio classic, “Last in Line,” with Vinny Appice joining here on stage to jump behind the drums. 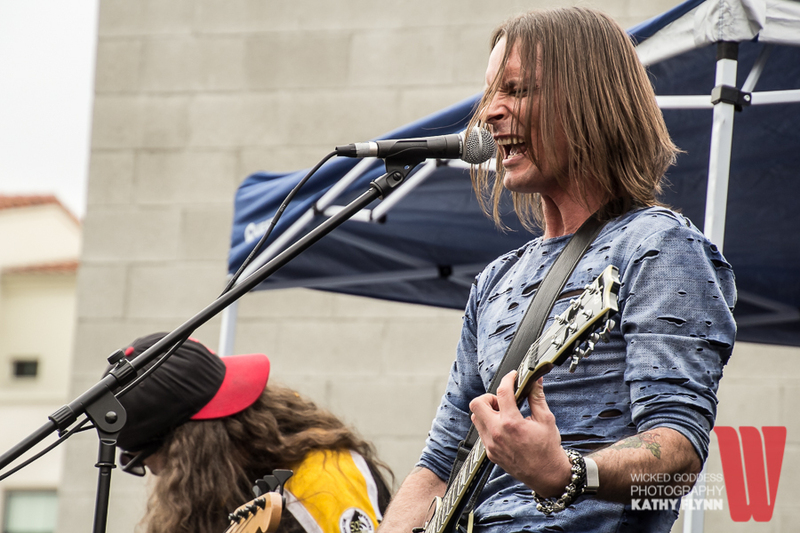 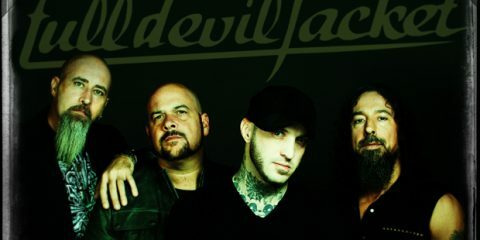 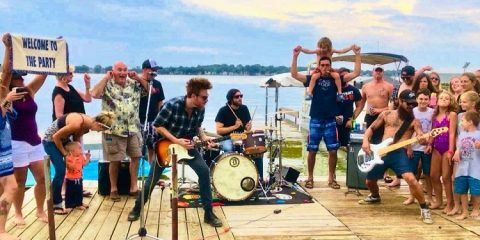 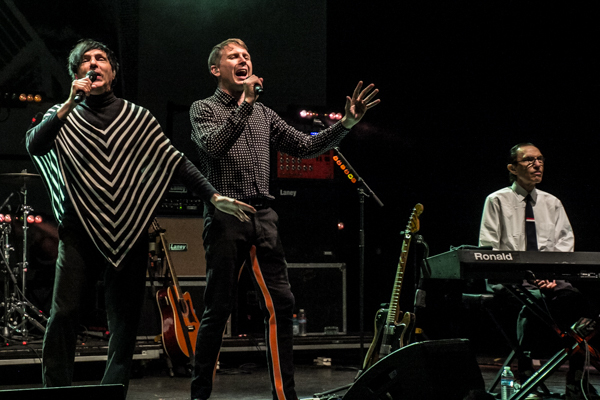 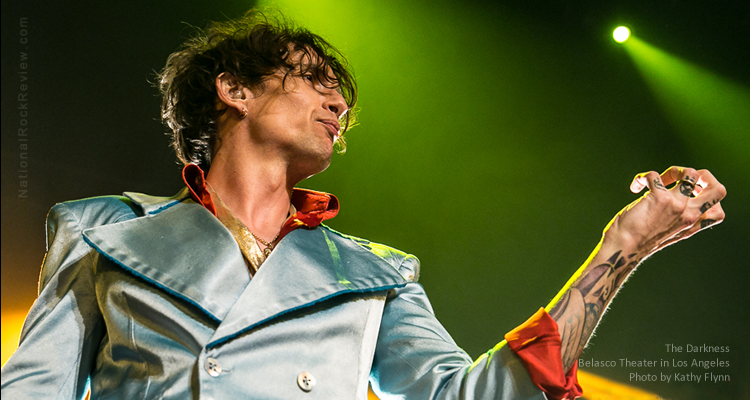 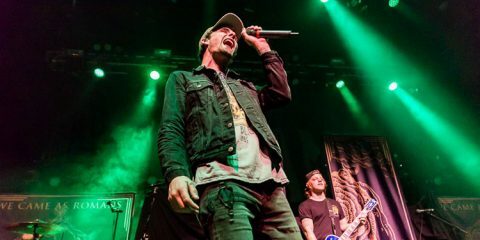 Patrick Stone’s new band, Budderside, performed a high-energy melodic hard rock set in advance of their upcoming album, produced by Lemmy’s son, Paul Kilmister. 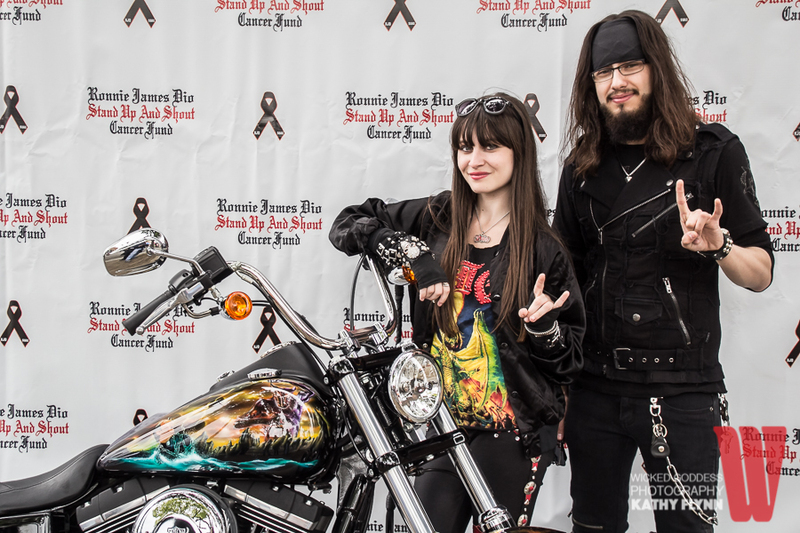 The Ronnie James Dio Stand Up and Shout Cancer Fund (SUAS) formed in memory of Dio, who died in 2010 after a battle with gastric cancer.Â SUAS has raised over $1 million, which goes to fund cancer research projects.